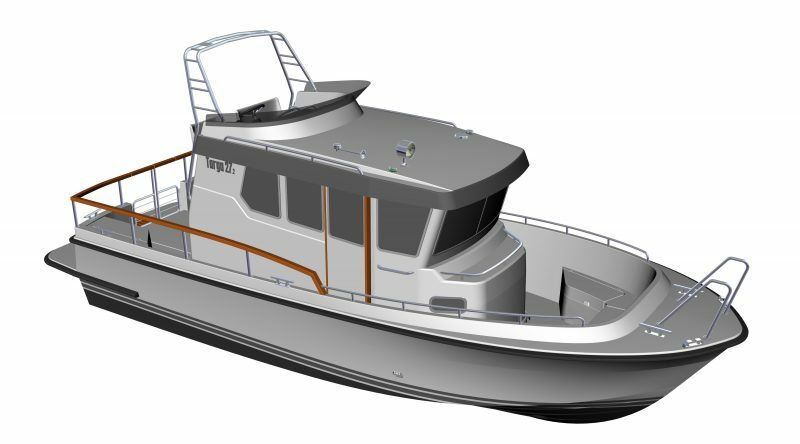 No.1 and no.2 of the newcomer - TARGA 30.1 - have just been tested. And with great success and satisfaction! 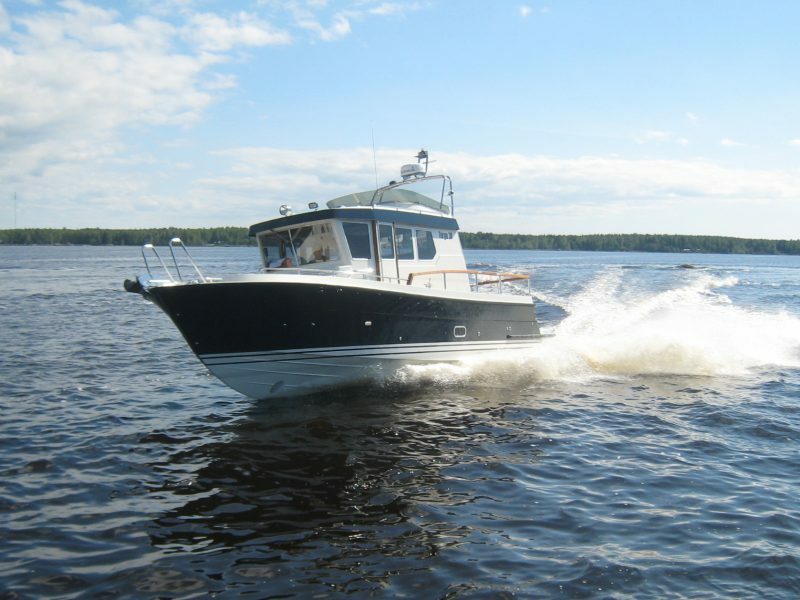 World premiere for third generation T27, Targa 27.2! 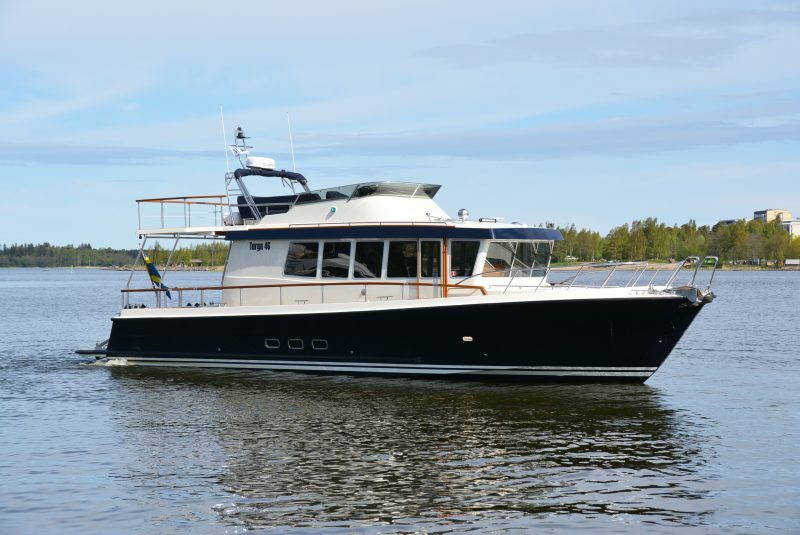 The third generation of Targa 27, TARGA 27.2, will be shown for the very first time at the Helsinki Boat Show in February! 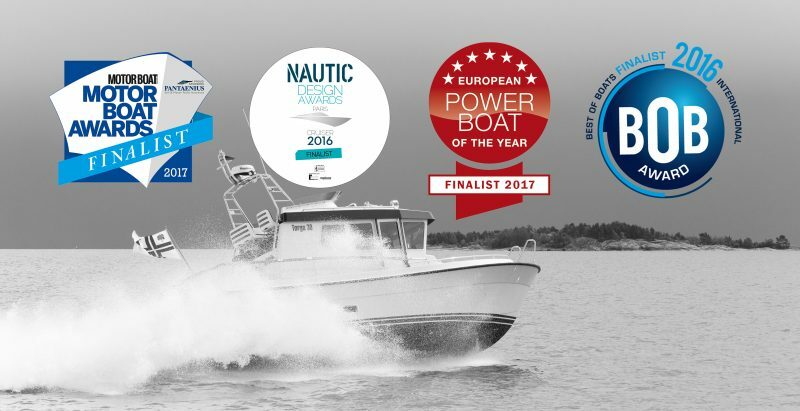 Targa 30.1 has been received well since its launch in June this year - the model has now been nominated for no less than four awards! For the third year in a row the analysis unit of Kauppalehti – the leading financial newspaper in Finland – has granted us the Kauppalehti Achiever 2013 certificate for our continuous solid financial performance. 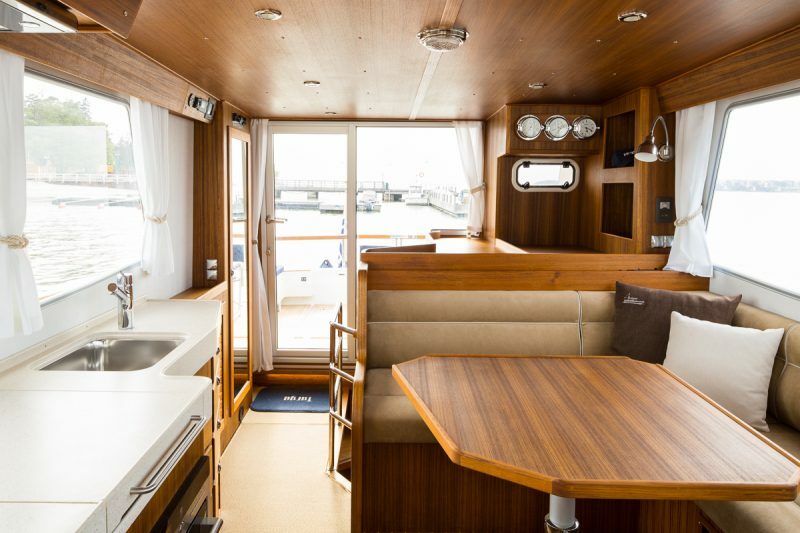 This version is an option with a glass sliding door between the pilot house and the aft deck. 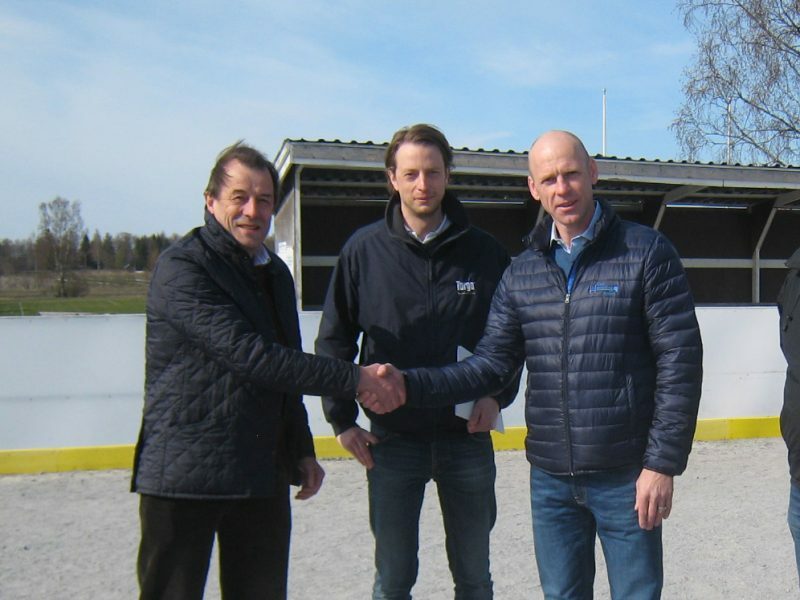 Targa will be the main sponsor for the new hall "Targa Hallen"